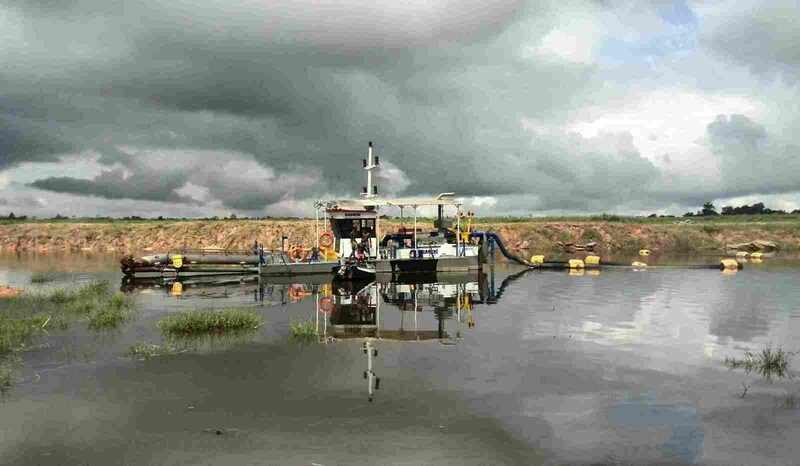 The cutter suction dredger is fully dismountable; all elements can be transported in two, 40 ft open-top containers. 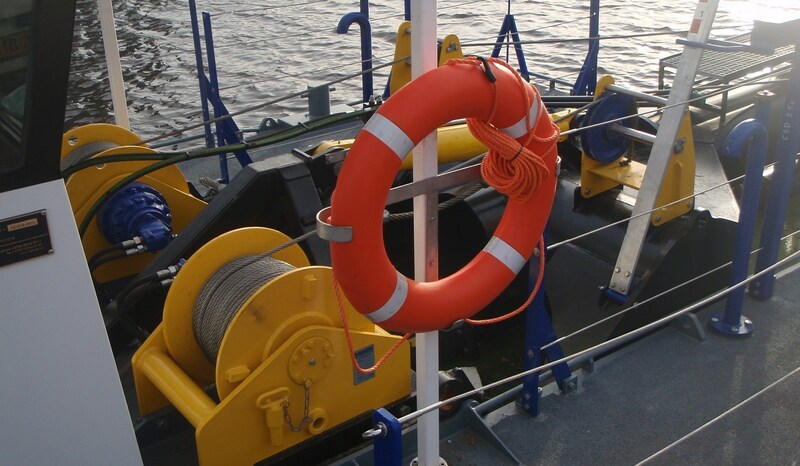 The pontoon coupling system enables fast and simple dismantling and reassembly. 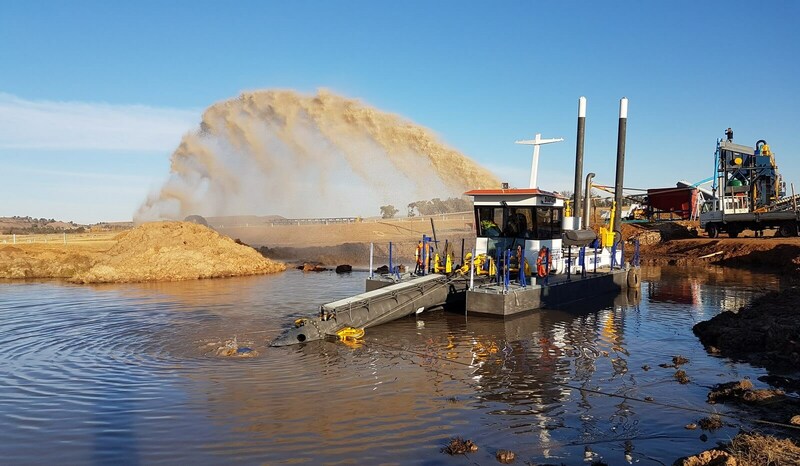 The dredger is fitted out with a highly efficient Damen dredging pump equipped with a mechanical shaft seal and replaceable wear parts. 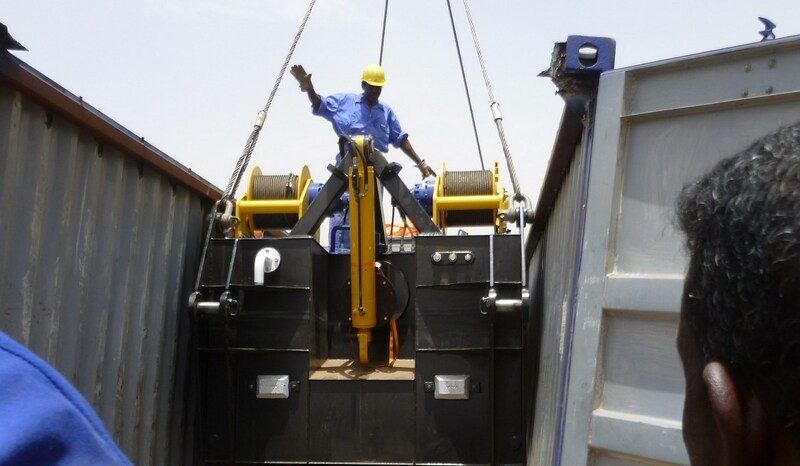 The heavy duty 40 kN side wire winches ensure efficient dredging operations at any location. Cutter Suction Dredger 250 "YN561223"
A CSD250 has been delivered to Nicaragua where it will perform various maintenance and sand mining projects. Cutter Suction Dredger 250 "Susanna II"
The ‘Susanna II’ is a fully dismountable cutter suction dredger equipped with a 250 mm discharge pipeline. 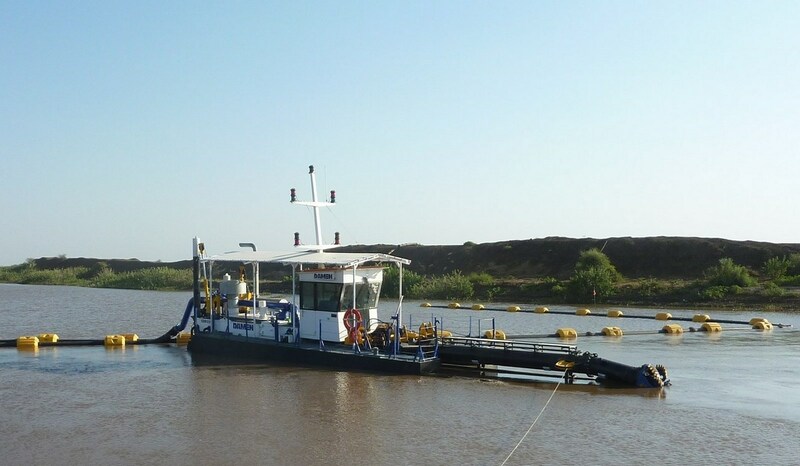 Cutter Suction Dredger 250 "Ossiomo 1"
Damen delivered a complete dredging package to Ossiomo Investments, Nigeria, in March 2013. Cutter Suction Dredger 250 "YN561215"
A complete turn-key dredging package was delivered to an African customer in October 2012. Cutter Suction Dredger 250 "YN561421"
The smallest cutter suction dredger of the Damen standard range, the CSD250. Cutter Suction Dredger 250 "YN561214"
This standard CSD250 was delivered to Africa in October 2011. Cutter Suction Dredger 250 "Jarrafaa IV"
A Damen Cutter Suction Dredger, type CSD 250, has been delivered to the paradisiacal islands of the Maldives. 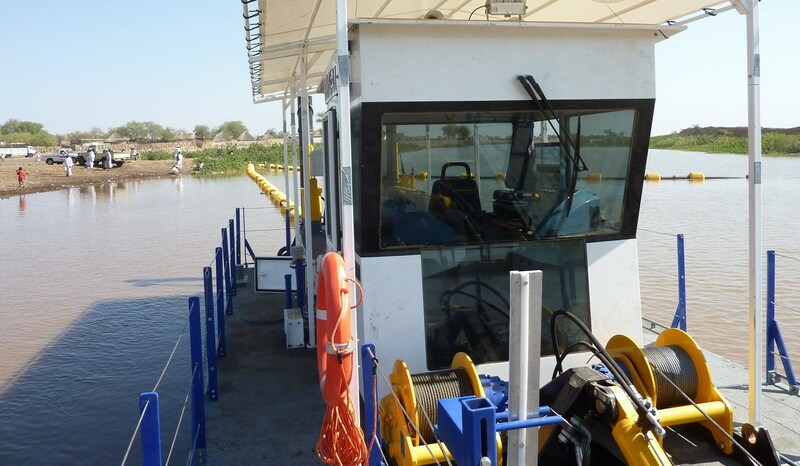 Cutter Suction Dredger 250 "YN561303"
A CSD250 fitted out with a propulsion unit was delivered to Sudan. 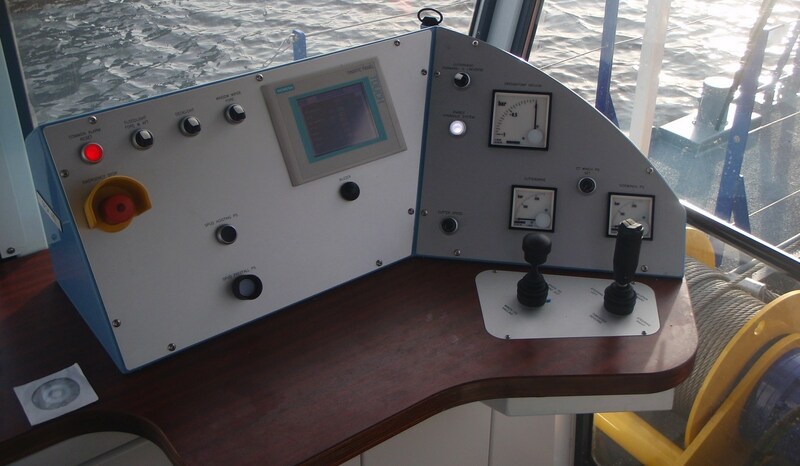 Damen has developed a modular Dredge Simulator. 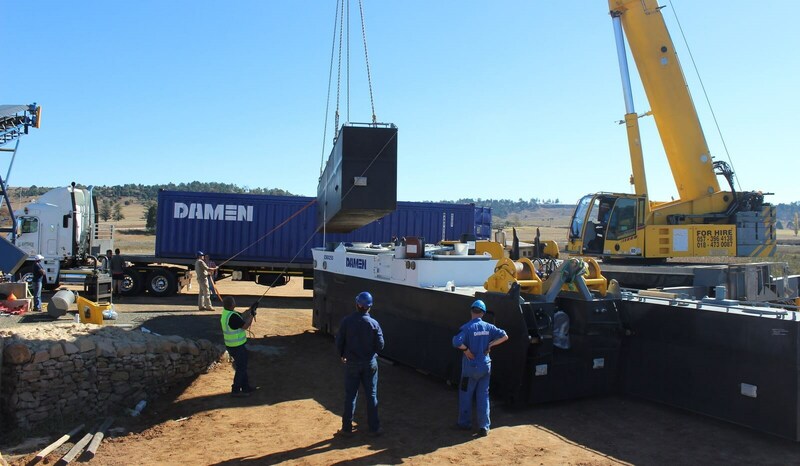 It is currently located at the Damen Dredging yard, yet as it fits in a twenty foot container it can be shipped to your training location easily. For more information visit Services page. The Damen Asset Management Operating System (DAMOS) helps to make maintenance more efficient when working in combination with a spare part delivery solution. This is designed for customers who already have an excellent service organization in place. 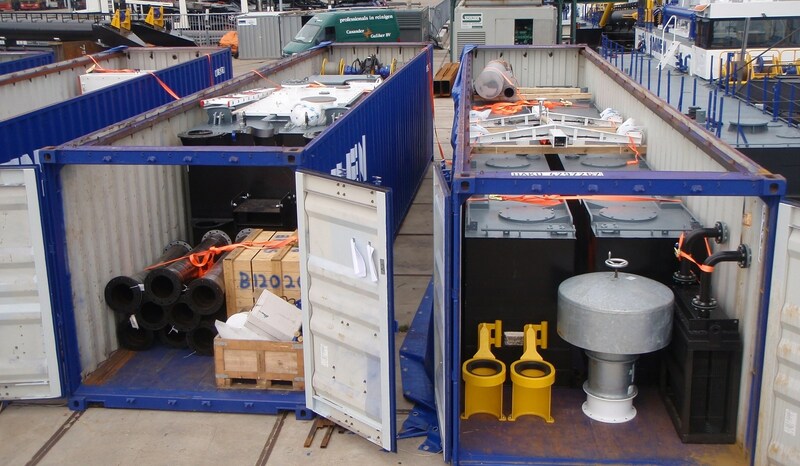 The weights of all modular elements are carefully limited to ensure they can be easily managed at the remotest of locations. The dredger can be assembled on land or afloat.